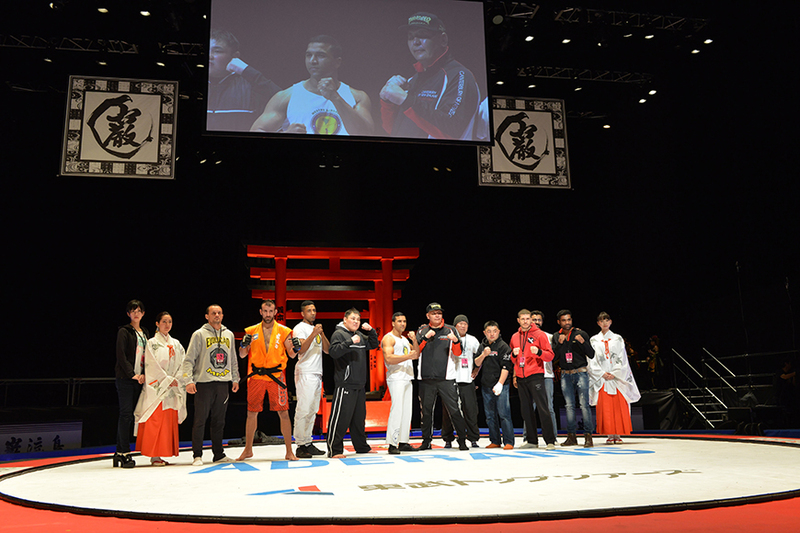 GANRYUJIMA 4 is held on July 31 at ARIAKE COLISEUM with 10.000 seats capacity broadcast by FUJI Network. Ariake Coliseum is used as the center court for the Japan Open Tennis Championships. It is one of the few professional tennis venues which has a retractable roof. WKN World president Stephane Cabrera is officially invited to attend the event. WKN World Office provides two A-class athletes for this event. More information to come.